We make sure that the payment transaction of our customers, whether online or offline, is secured with us. We accept payment through all major payment modes. To ensure complete safety of the products from diverse damaging factors such as rain, dust, sunlight, moisture, etc., we keep the lot in our capacious warehouse before dispatch. 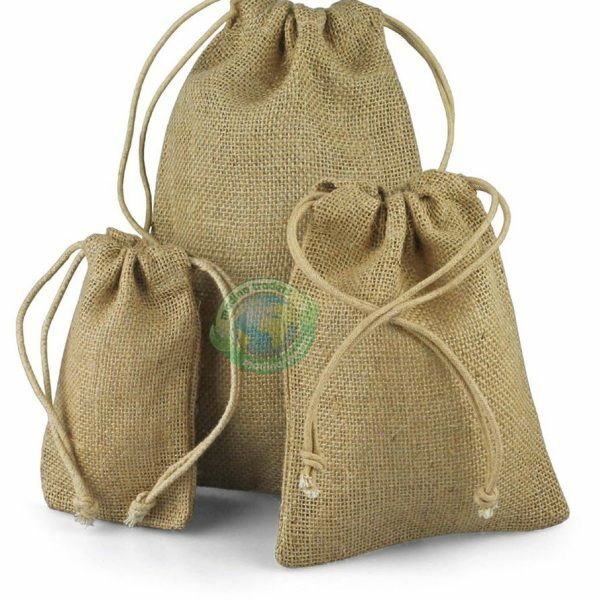 The offered Jute Drawstring Bags available in various sizes like 10cm, 15cm, 20cm etc.